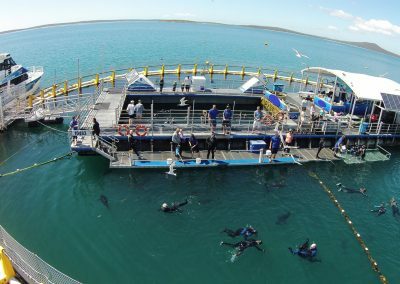 Swim with Southern Blue Fin Tuna in Victor Harbor, SA. 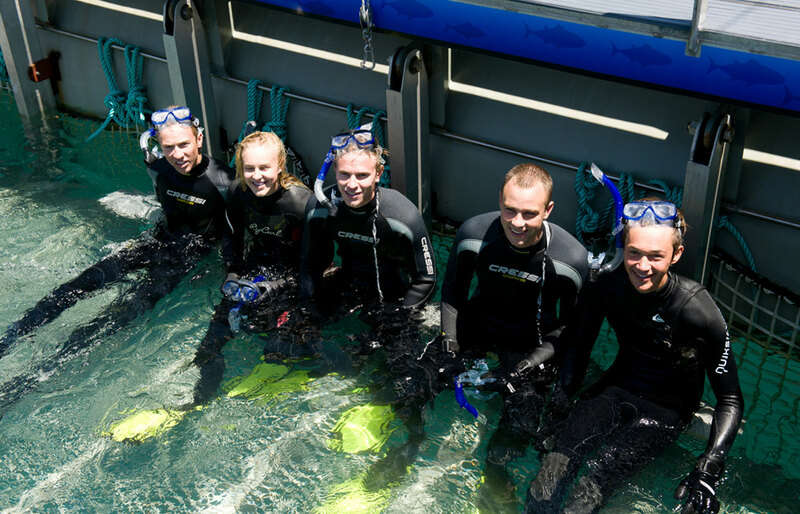 Experience a diverse range of marine life on our in-sea aquarium. 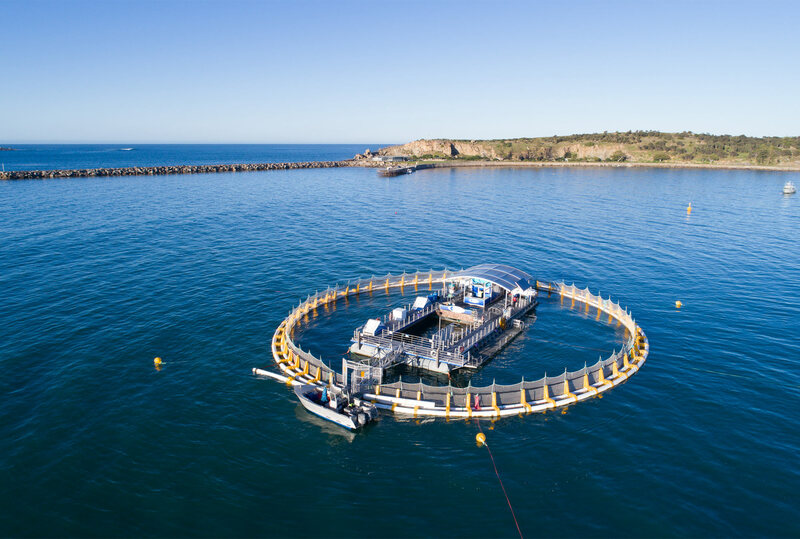 Imagine the adrenalin rush … a Southern Bluefin Tuna whipping past you like a freight train in the pristine waters of Victor Harbor, gently plucking a pilchard from your fingers on its way through. 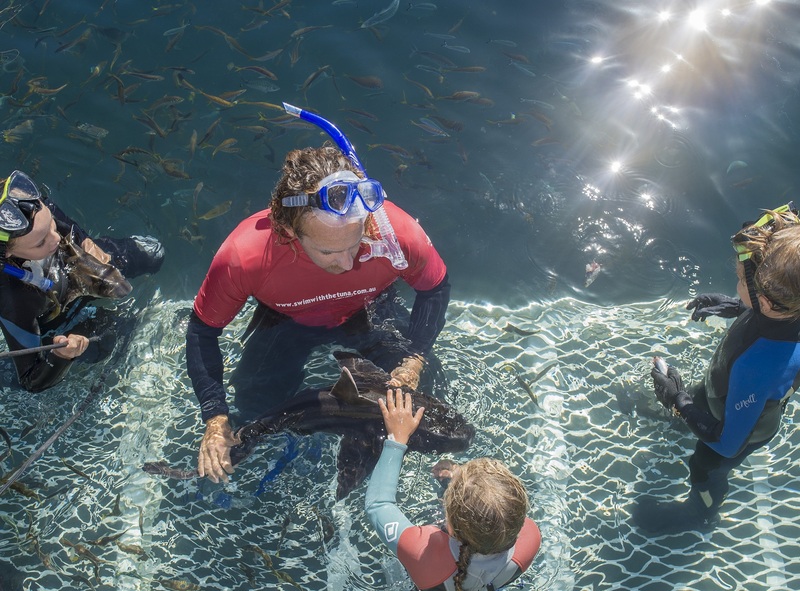 Or the tranquillity that comes from swimming lazily with hundreds of sea creatures or watching them shimmy past the windows of an underwater observatory. 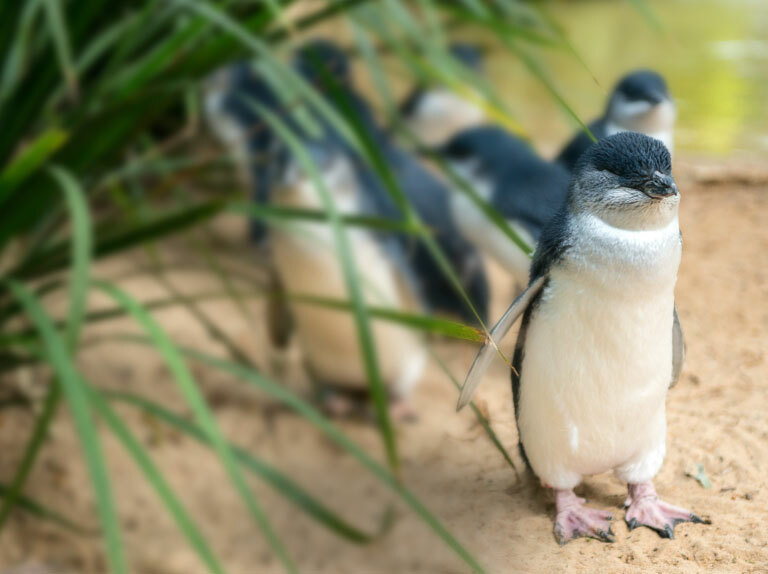 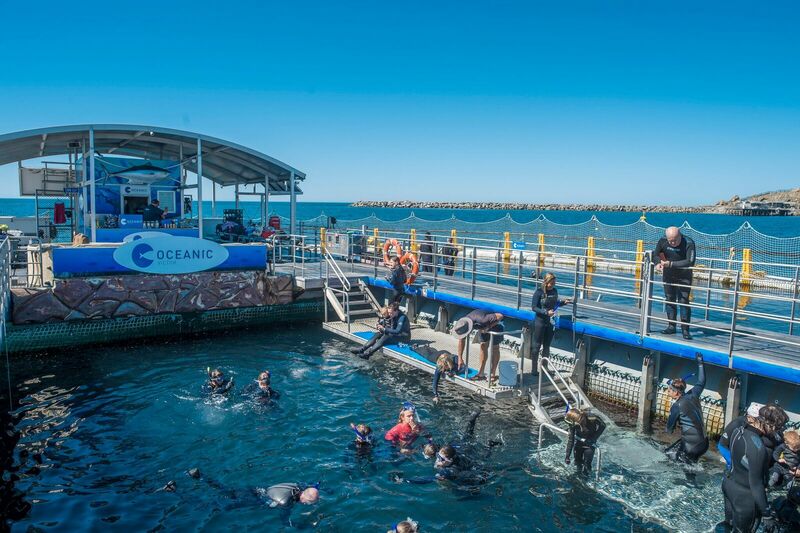 Imagine no longer – join us for the experience of a lifetime at the Oceanic Victor in-sea aquarium at Victor Harbor, just one hour’s drive south of Adelaide on the spectacular Fleurieu Peninsula. 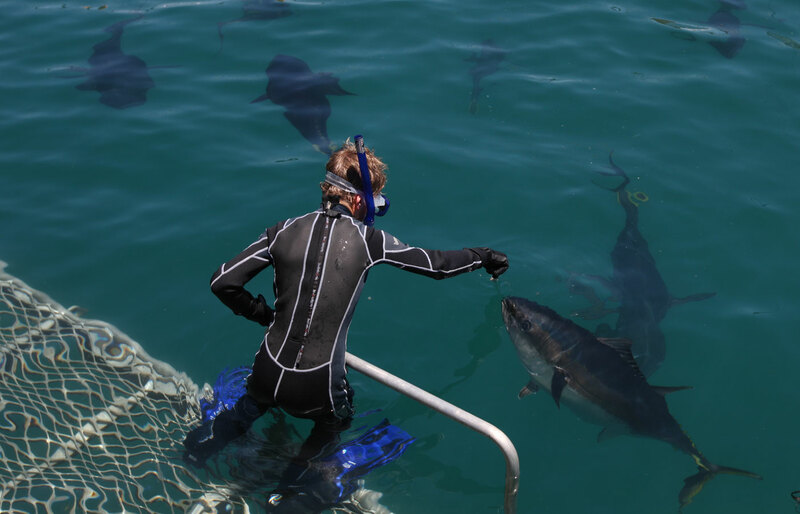 Get in the water and get up close and personal with magnificent Southern Bluefin Tuna – one of the fastest fish in the sea! 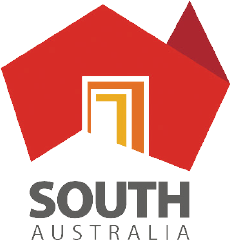 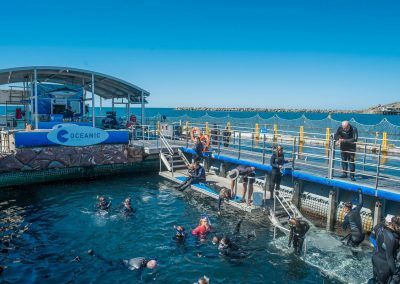 Or settle in to our undersea observatory and enjoy the spectacle of Australia’s marine life – all in the safety of a purpose built enclosure in the lee of uninhabited Granite Island. 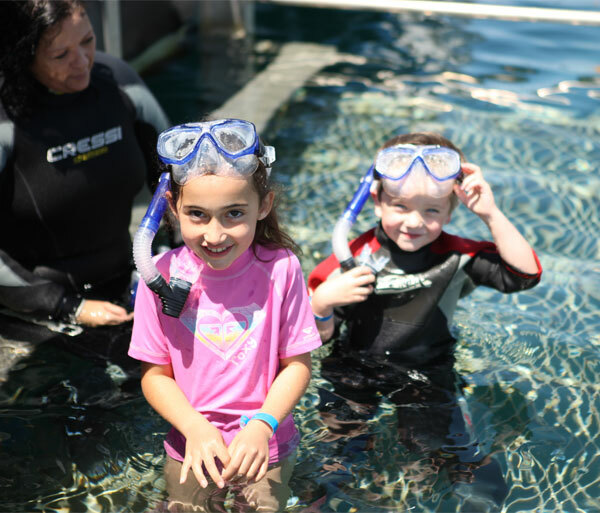 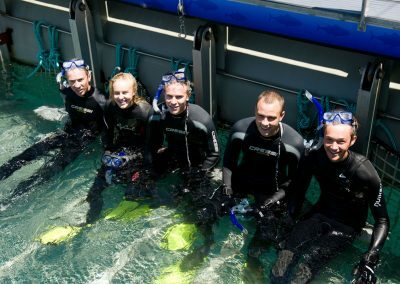 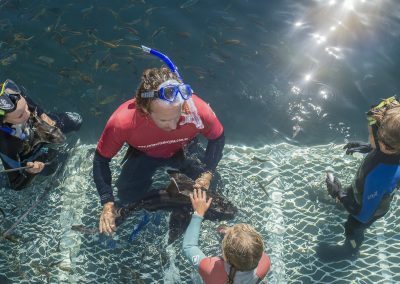 Oceanic Victor offers 2 hours of fun learning and excitement for the whole family, adventure seekers and those wanting to explore the world beneath the waves. 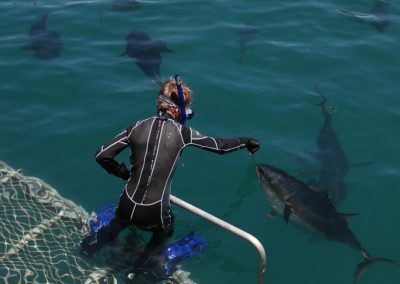 Southern Bluefin Tuna (Thunnus maccoyii) are among the fastest fish in the ocean. 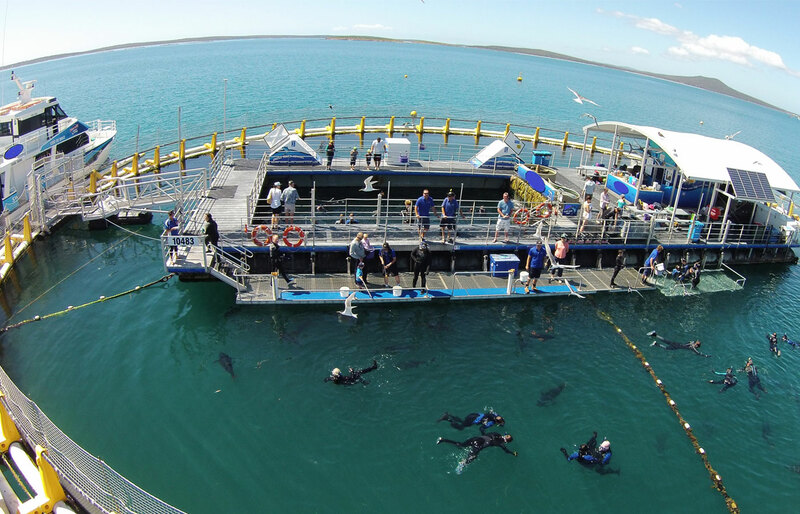 They’ve been clocked at up to 76 kmh (or 47 mph)!